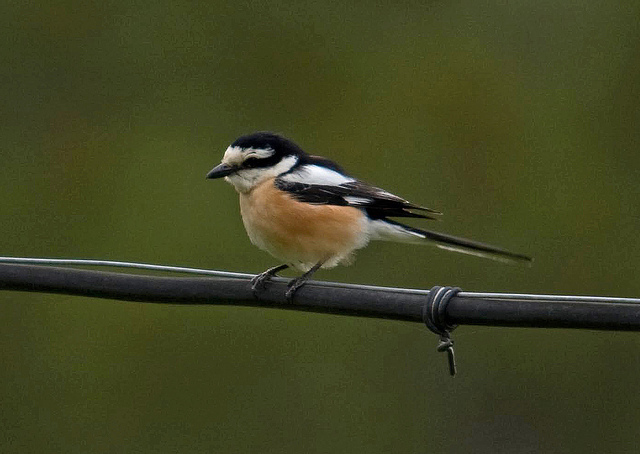 The Masked Shrike breeds in Greece, Turkey, and the Middle East. In Western Europe, it is hardly ever spotted. 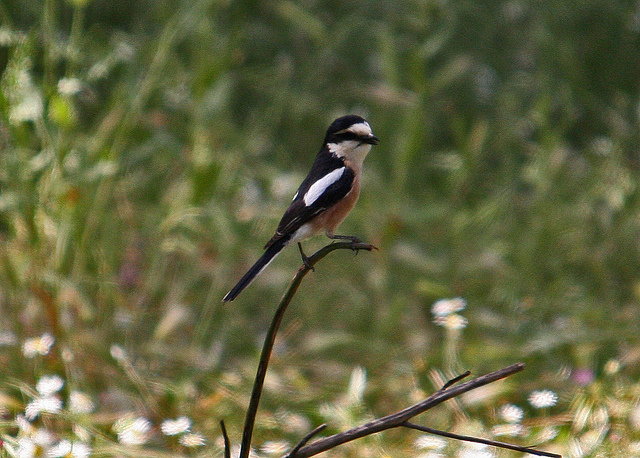 It is a black-and-white shrike with a smaller beak than usual for shrikes.